Use the Wire Break Locator if there is a wire break indication on your fence transmitter. 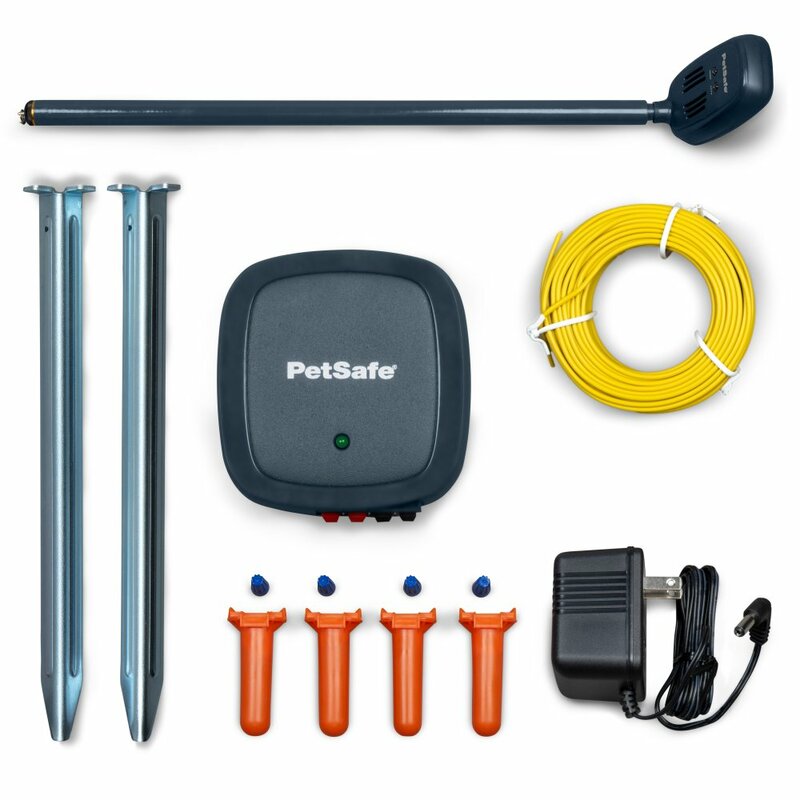 The Wire Break Locator easily detects wire breaks for any In-Ground Fence™ system. It is not designed to detect partial wire breaks. Tones and lights either change or disappear to help discover both ends of a broken wire. Boundary wire – 50 ft.